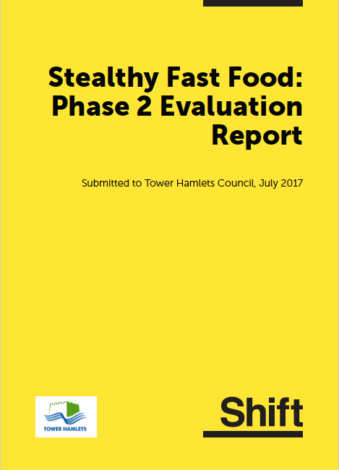 Chris heads up Shift’s Healthy Food programme, developing products and services that catalyse changes in existing food categories that lead to better diets. 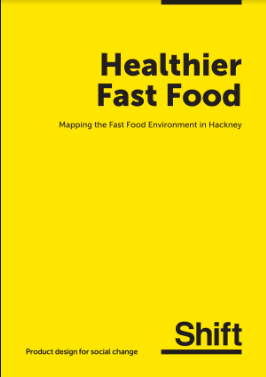 The team are currently focused on fast food with programmes underway in Tower Hamlets, Hackney and Birmingham. 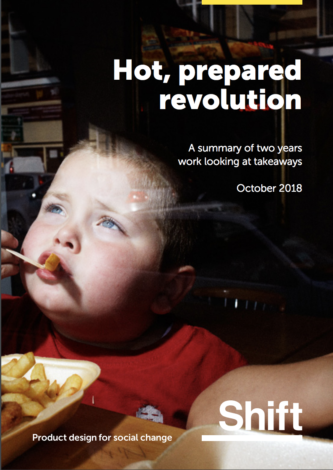 This work builds on the success of ‘Box Chicken’, Shift’s development of a healthier fried chicken outlet. Following a 15-year commercial career in the food industry, most latterly as Marketing Director for Kraft Foods (now Mondelez), Chris has spent the last 12-years applying behavioural science to a variety of social issues with a focus on public health. His particular interest is in childhood obesity and how to harness the competitive dynamics of consumer markets to deliver pro-social outcomes. When not being ‘Shifty’, Chris can be found in the outdoors and, with his partner, is currently developing a love of sea kayaking with a view to one day touring the West Isles Whisky Distilleries by kayak. 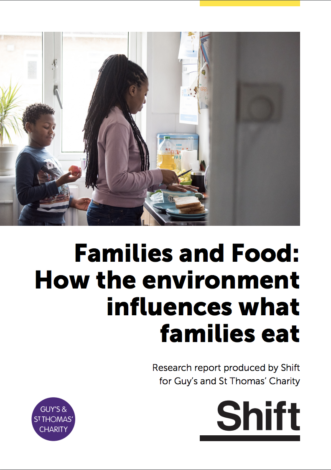 Insights video summarising our research into how the environment influences families’ food behaviours in Lambeth and Southwark. Videography by Jan Stockel, produced by Maia Muir Wood, and Chloe Cook. Commissioned by Guys and St Thomas’ Charity. 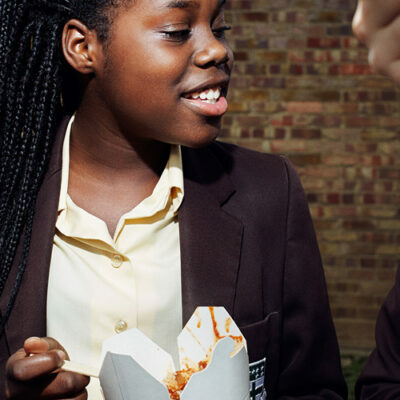 Video exploring what behavioural science, lived experience and insights from leading practitioners tell us about one of the biggest health challenges of our time, childhood obesity. Produced by Guys and St Thomas’s Charity, with content and production contributions from Chloe Cook and Maia Muir Wood. 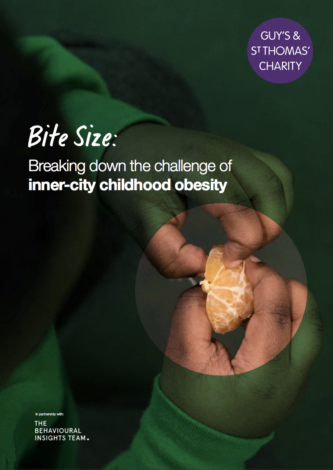 Report exploring what behavioural science, lived experience and insights from leading practitioners tell us about one of the biggest health challenges of our time, childhood obesity. Produced by Guys and St Thomas’s Charity, with content and production from Chloe Cook and Maia Muir Wood.